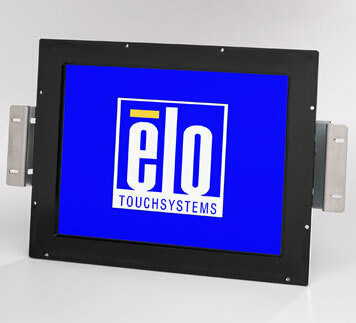 The Elo Entuitive 1547L ThruTouch model is optimized to operate through customer supplied non-metallic materials, such as a store window or vandal-resistant materials up to 18 mm thick. This allows the Entuitive 1547L to have unsurpassed resistance to impacts, scratches and vandalism commonly found in public-access applications. Oversized glass may also be used to create a true flat front surface, eliminating the recessed touch surface and bezel typically found in other systems, which can create a trap for dirt and liquids. This makes the Elo Entuitive 1547L ideal for ticketing machines and other outdoor systems as well as tabletop and bartop applications. Furthermore, the sensing technology is unaffected by moisture, heat, rain, snow and ice, operates even with gloves, and is completely unaffected by spills and dirt or harsh cleaning fluids. 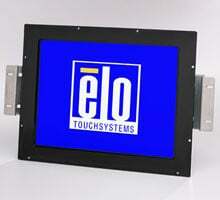 The Elo E521480 is also known as Elo Touch Systems	ELO-E521480	.